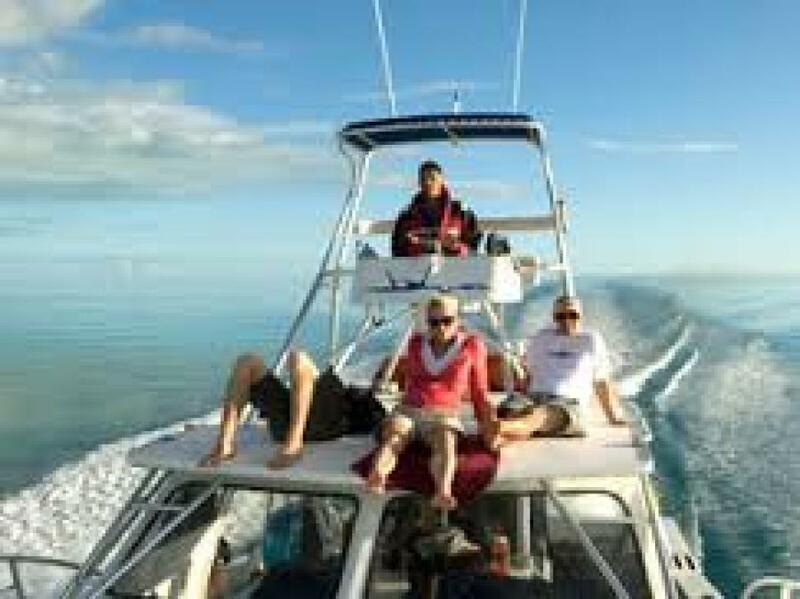 With over 35 years of experience of doing a variety of boat charters we have perfected how to cater to your exclusive needs. Whether you prefer a morning snorkel or a Maui sunset by sea, we can accommodate you. Hawaii Ocean Project runs a whole fleet of large luxury cruisers: the Island Princess, Maui Princess, Lahaina Princess, Kaulana of Maui, Prince Kuhio, and Molokai Princess. We offer a variety of cruise and tour options, including wedding receptions, corporate parties and much more. 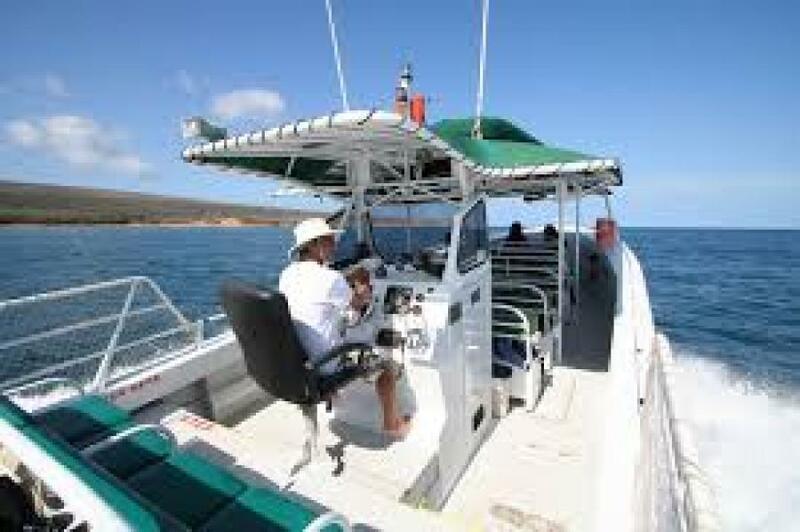 Lahaina Cruise Company is locally owned and operated company serving Maui's visitors for over 30 years. We operate Maui's largest and most comfortable boats from Lahaina's historic harbor, sailing along Maui’s calm and protected western shore. There is something special about each one of our boats that separates Lahaina Cruise Company from any other boating organization. One characteristic that individualizes us is we have the only passenger ferry that commutes between the islands of Maui and Moloka’i. 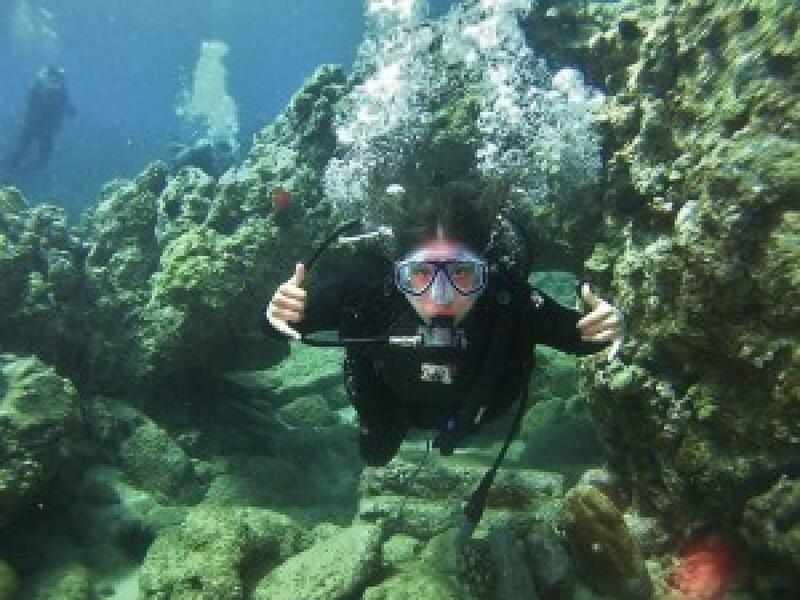 Not only is Lahaina Cruise Company recognized for local community support, but is known for our eco-friendly cruises and partnership with legitimate ecological research projects including Whale, Sea Turtle and other marine life studies. We have designated an entire division to conservation, and information can be found at www.hawaiioceanproject.com. The well respected Captain Dave Jung is Lahaina Cruise Company’s President and Senior Captain of our family fleet of ships. 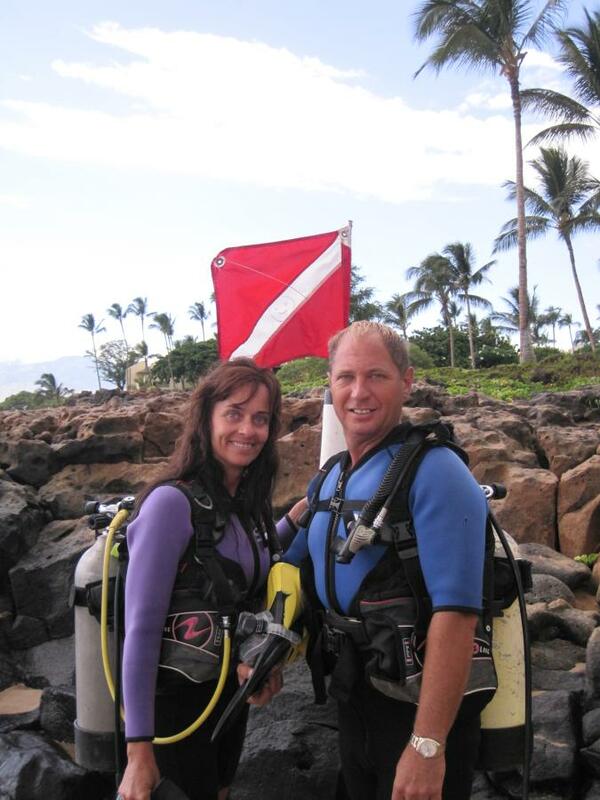 Captain Jung has been with Lahaina Cruise Company since 1970. 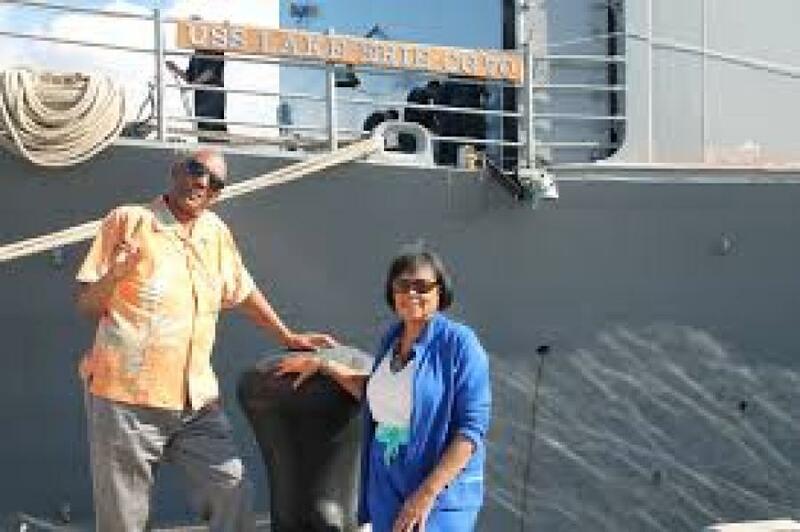 His seaworthy knowledge and familiarity with our Hawaiian waters has allowed Lahaina Cruise Company to grow and remain successful throughout the years. 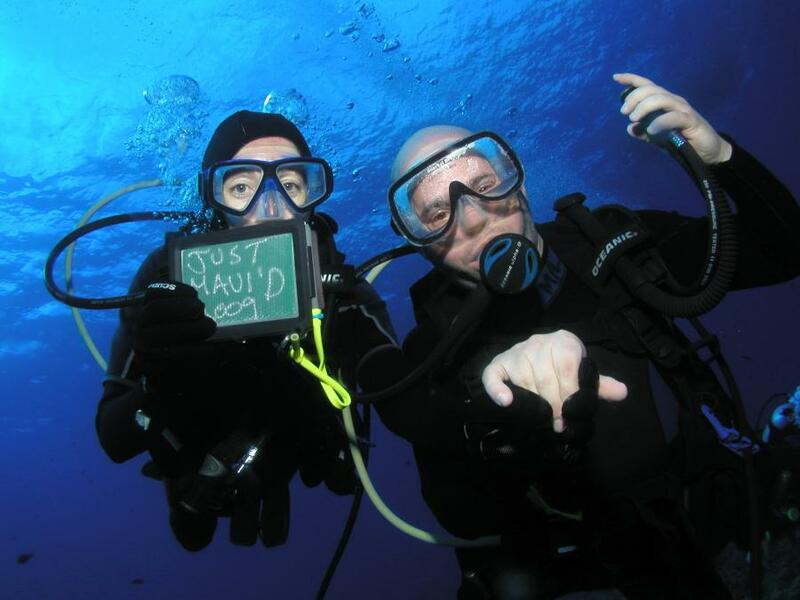 In a committed effort to keep our marine life and environment safe and healthy, Lahaina Cruise Company continuously donates funds towards Hawaii Ocean Project and helps to support many researchers including most recently Dr. Robin Baird of Cascadia Research Collective, Dr. Joe Mobley of University of Hawaii at Manoa, as well as several others. As an integral part of Maui’s historical Lahaina town Harbor, be sure to check us out at the main loading dock for a sincere Aloha and Bon Voyage from our superbly qualified and friendly crew and support staff.